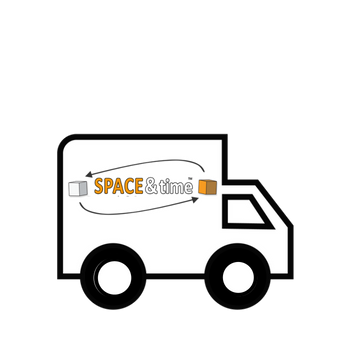 Space and Time Mobile Student Storage London School of Economics and Political Science is the ideal place to keep your belongings secure while traveling or taking your summer break. We pride ourselves in being the most convenient way to store. We cover international and domestic students studying at The London School of Economics and Political Science. Over the past decade Student storage has become required more and more. Due to the increased influx of International students coming to the many Universities around the UK there is a greater need for student services. 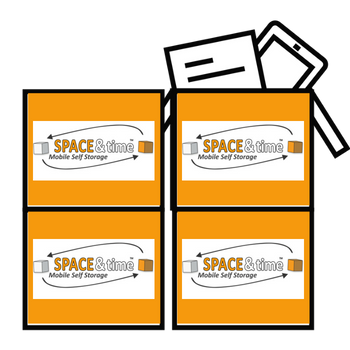 So here at Space and Time Student Storage we have the very solution for all of your student storage needs. First of all you will require some boxes to pack al of your books, clothes and important things for your studies- we supply them. 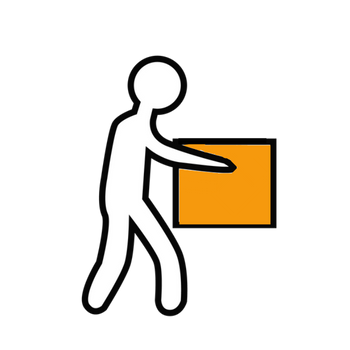 Once you have packed your stuff into boxes and sealed them up you will require them to be collected from your house or halls of residence- we collect them. It’s where we fit in because we do all of the above! Furthermore we can also manage your move to another city if your studies take you in a different direction and location! It may seem too good to be true; it isn’t. We really can take all of the hassle out of storing your stuff while you chill-out after a tough year of learning and studying for your exams. Finally if your studies have come to an end, we can organise your belongings to be returned back to your home in almost any city or country in the world from your hall or house at The London School of Economics and Political Science. Boxes Supplied, Stored, secured and kept safe. Perfect! "Such a simple storage service." 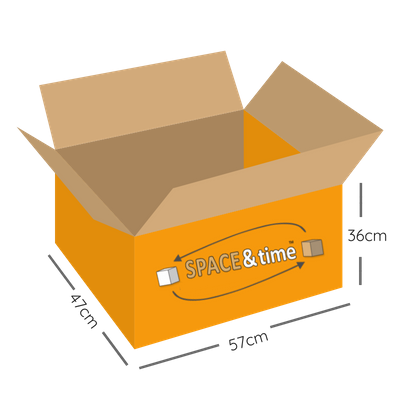 Why choose Space & Time Student Storage for London School of Economics Student Storage? Space & Time Mobile Self Storage are providers of storage solutions for business, personal and student use in at the London School of Economics. 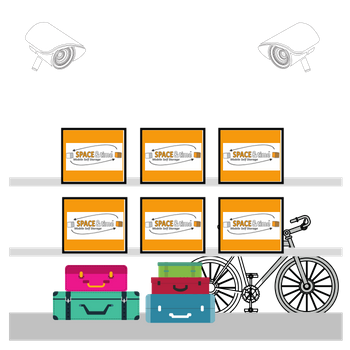 Unlike traditional self storage operators, we provide a transport solution, packing supplies and (of course) the secure storage itself. Therefore we save you time and money straight away. There is no need to visit our premises (although you are more than welcome) because we come to you. Finally we can also ship your items to most cities across the globe from our storage centres.